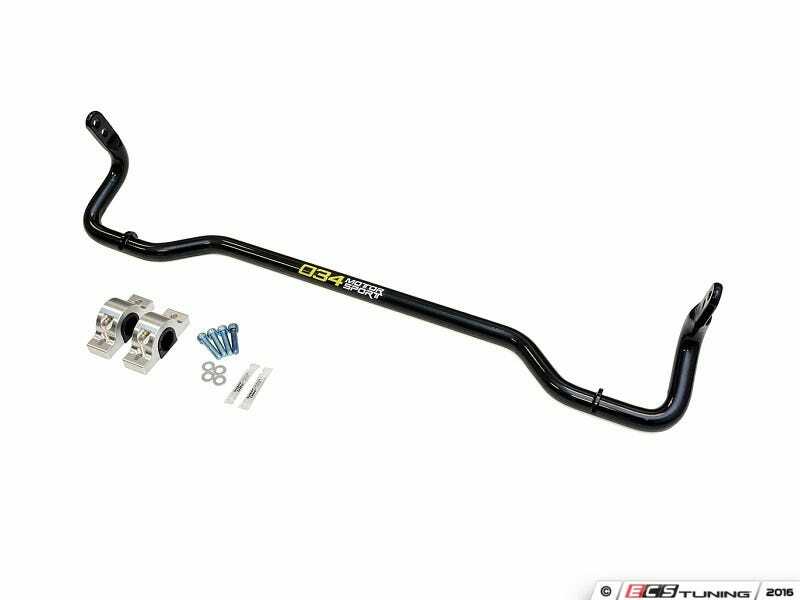 Okay, Oppo, I’m doing the research to get a new rear sway bar (and endlinks) for my 2016 GTI to combat understeer for my autocross outings. It is impossible to compare products because of no standard comparable metric. One product described a “spring rate” in lb/in and compared it to the stock RSB, but no one else does. They don’t even offer product weight, which would seem really basic! So I am left reading forums on sites like VWVortex for opinions (some of which appear to be well informed) and, I guess, taking a guess. One factor is that I have the “Dynamic Chassis Control” DCC option with the adjustable suspension, so I am not combining this with Koni shocks as the nationally competitive GTIs have done. And another is that I am building for G Street, so I can not (and don’t care to) alter the springs. Finally, the stock bar is a nice 21.7mm hollow bar, so I am looking at 25mm or 26mm options. Are there GTI owners here who have spent time with this and would care to discuss what I’ve found so far?